Scottish tidal power station breaks world records producing enough energy to power 2,000 homes « Adafruit Industries – Makers, hackers, artists, designers and engineers! A tidal energy project off the coast of Scotland has broken a record for the amount of electricity generated. During August, the MeyGen power station generated 700MWh of electricity, enough to power 2,000 homes. So far in its lifetime, since its fourth turbine was installed in February, MeyGen has dispatched 2GWh of electricity to the grid, owner Atlantis Resources has revealed in its interim results. 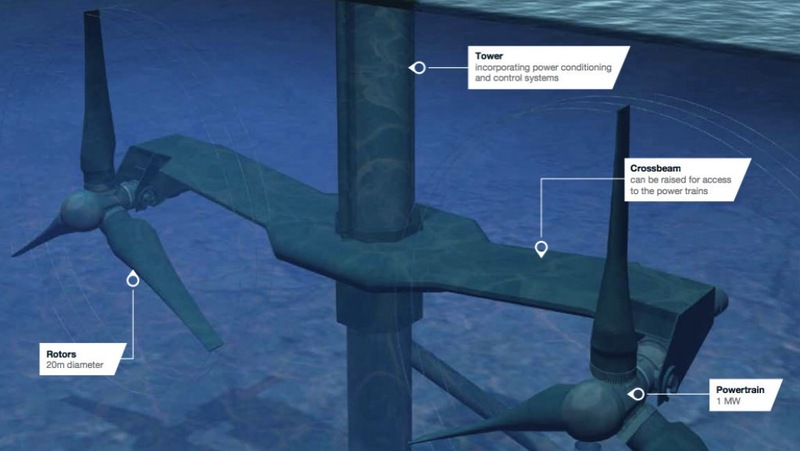 Tidal power stations work like underwater wind turbines. 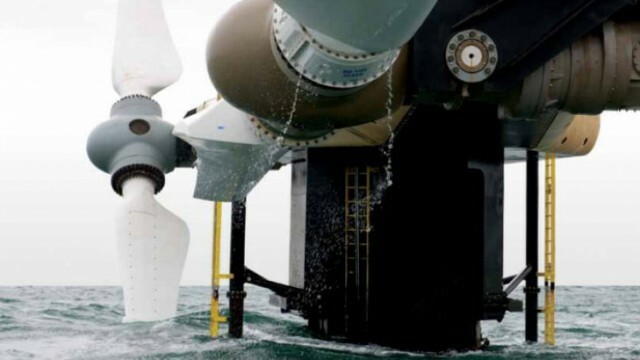 Instead of wind driving the turbines, they are made to rotate by the fast-moving currents in the ocean. Because of the density of water, tidal turbines can be much smaller than wind turbines, meaning they can be placed closer together.